Children of Bodom are a band from Finland. Started in 1993, it's only with their third album that they reached gold selling album in their country. They've since reached gold with every album. They are the best selling band in Finland. They just released their ninth album, I Worship Chaos and are now on tour. 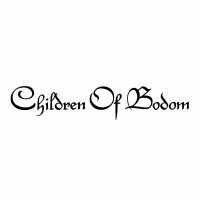 Children of Bodom will be in Montreal at the Virgin Mobile Corona Theater in March 2016.